Enter the mileage of your journey below, and see how much Co2 emissions you'll save travelling with us. 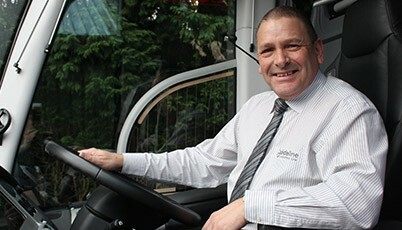 We are regarded as one of London's premier coach companies having been in operation for the last 30 years. 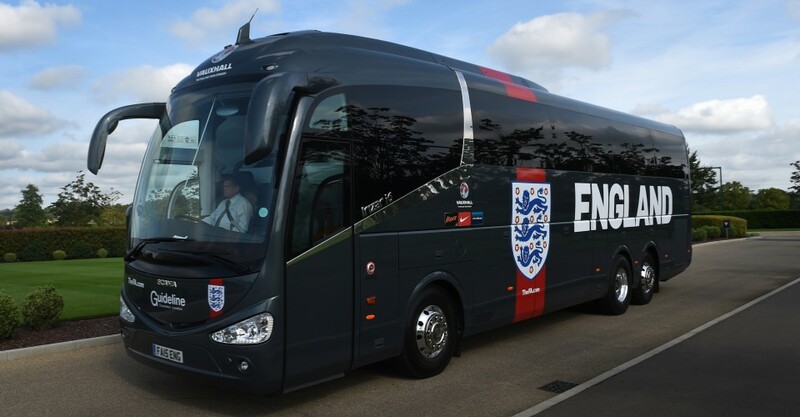 We provide the best quality service for all, and are proud to provide coaches for the England National & West Ham United football teams. 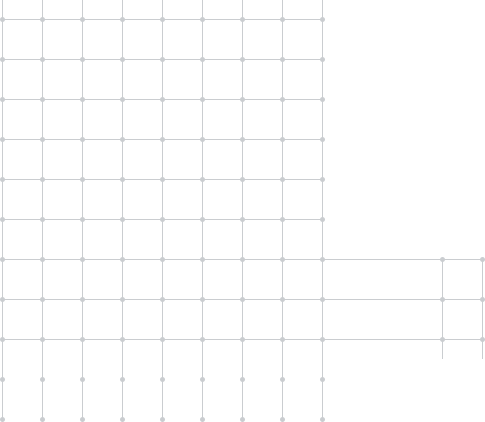 We have a huge portfolio of satisfied customers from a variety of industry sectors and private individuals. 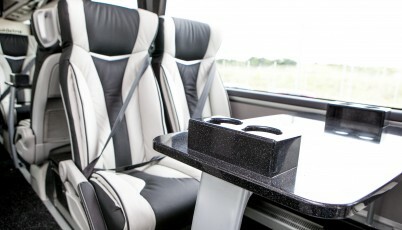 As a dedicated coach company, your safety and comfort are of paramount importance to us. 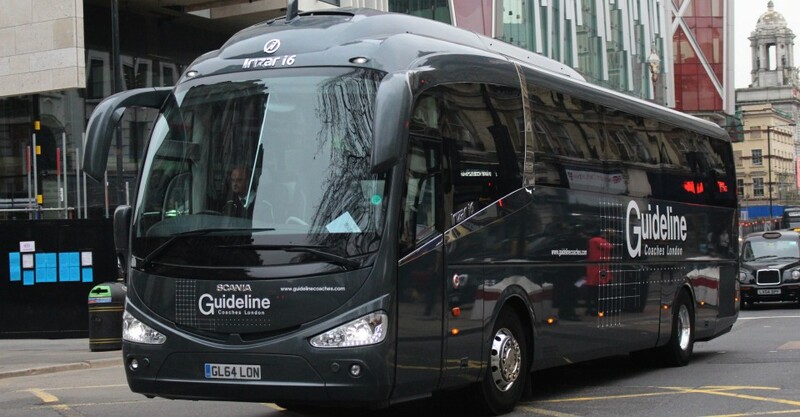 When you travel with Guideline Coaches Ltd, you can be sure that you are travelling in style, with one of the premier coach hire companies, not just in London and Kent, but across the UK. Popular areas we cover include Bromley, Croydon, Dartford, Essex, Gatwick, Orpington and South East London. 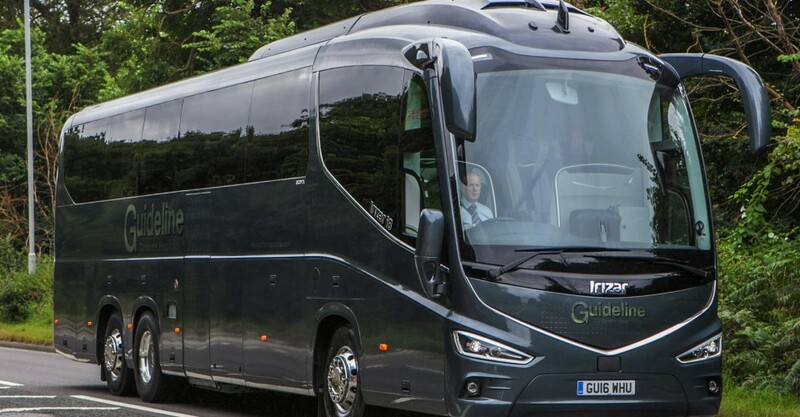 Guideline Coaches Ltd was established to offer a premium, friendly and personal coach hire and mini coach hire services at affordable prices. We operate a fleet of new and modern luxury coaches to destinations throughout London, the UK and to the furthest corners of Europe. Refinements such as air conditioning, fully reclining seats with three-point seat belts, onboard drinks facilities, toilet and DVD players complete with premium sound systems, come as standard. 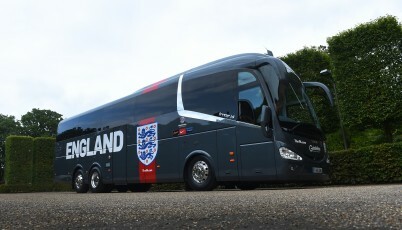 We pride ourselves on our reputation as one of the luxurious coach hire services for London and Orpington, providing travel for family holidays, days out, school trips and private hire parties. 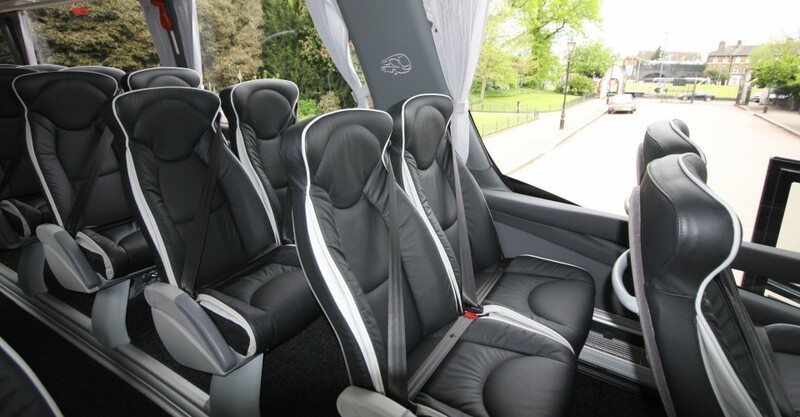 You can sit back and relax knowing your journey will be smooth and stress-free, as all of our coach drivers are CRB checked to ensure your confidence in them as highly trained and experienced coach hire drivers. 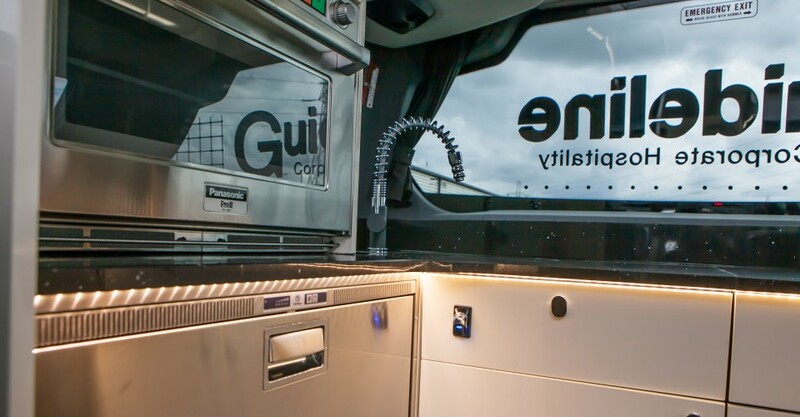 Guideline Coaches Ltd project a big company image, but pride themselves on offering that personal touch. We are big enough to offer top quality professionalism and executive coach hire, but small enough to cater for all of your travel needs. 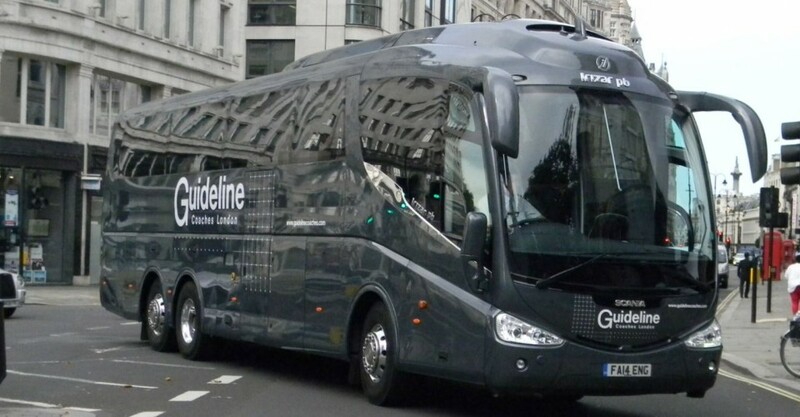 If you’re looking for a premier coach company in Kent, that offers executive coach hire, VIP coach hire and mini coach hire, then look no further than Guideline Coaches Ltd. Our services also extend to London and further afield. 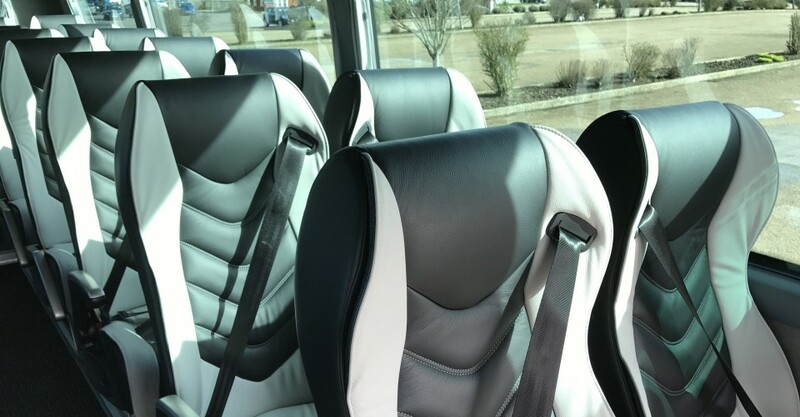 We use only the highest quality of coaches, including Mercedes and Scania models, so you can be sure you’re travelling in the safest and most luxurious coaches available on the market. 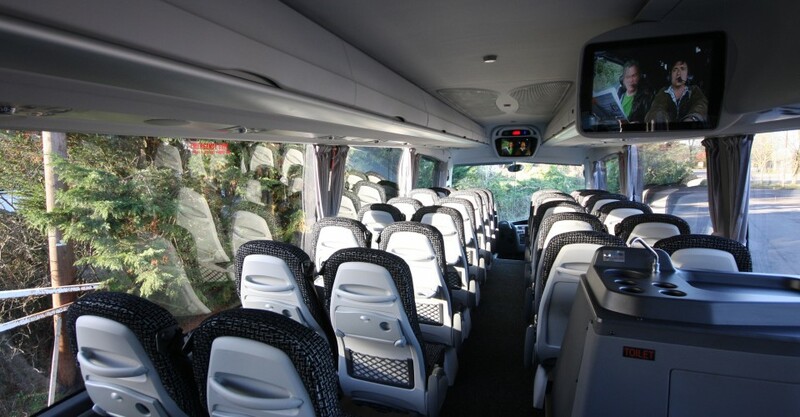 Our extensive customer base includes schools and colleges, private hire for groups, tours and sight seeing, corporate hospitality and sporting events, as well as replacement coach hire for other coach companies. 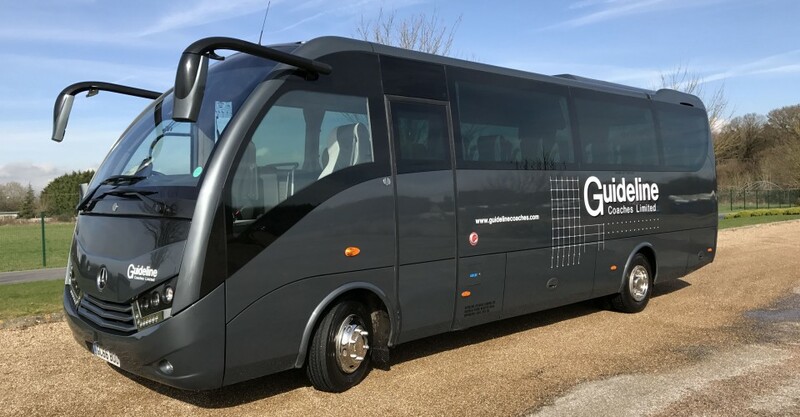 We provide VIP coach hire and our team of friendly, knowledgeable staff will be pleased to assist you with professional advice for all of your coach travel requirements. For a free quotation, simply give us a call on 01959 535076 or complete our contact form with the details of your travel enquiry and one of our friendly team members will be in touch with you ASAP. 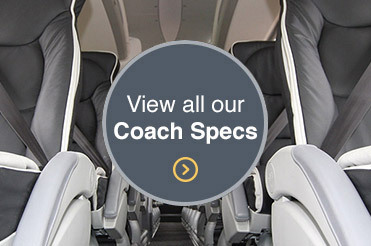 If you would like to know more about our coach company, then please continue to browse our website.